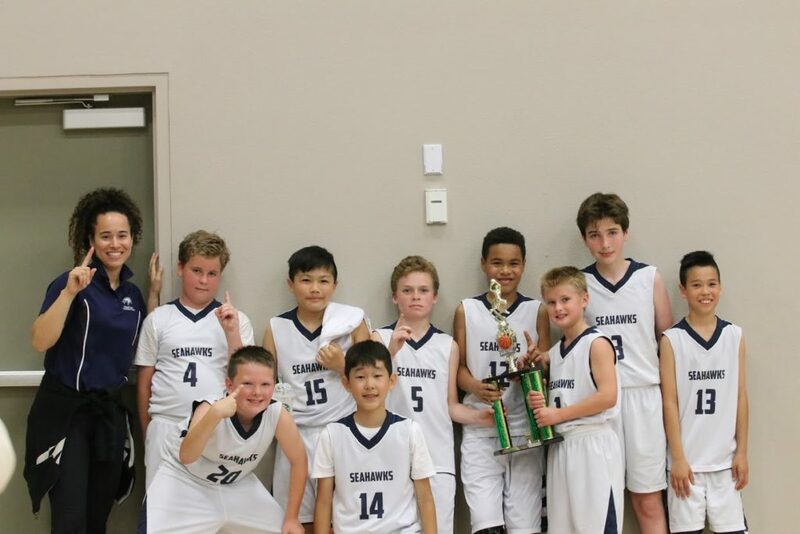 As Newport Christian School’s 2016 – 2017 school year comes to an end, we’d like to reflect on some of the milestones, defining moments, and student achievements that have made this school year a memorable success. Many of these events lay the foundation for improving education, enhancing the student experience, and a greater community for the following year and the years to come. Our near-term goal is to complete our offering of providing a quality educational program from Transitional Kindergarten to the 12th grade, and this year has brought us closer to that goal than ever by welcoming an entire Junior High class. With a newly completed educational center three years ago, increasing needs, and growing student body, this year has truly become one to remember in our history. This Spring, Newport Christian School welcomed students to a new educational resource in an effort to support the productive and innovative use of technology within the entire school community. 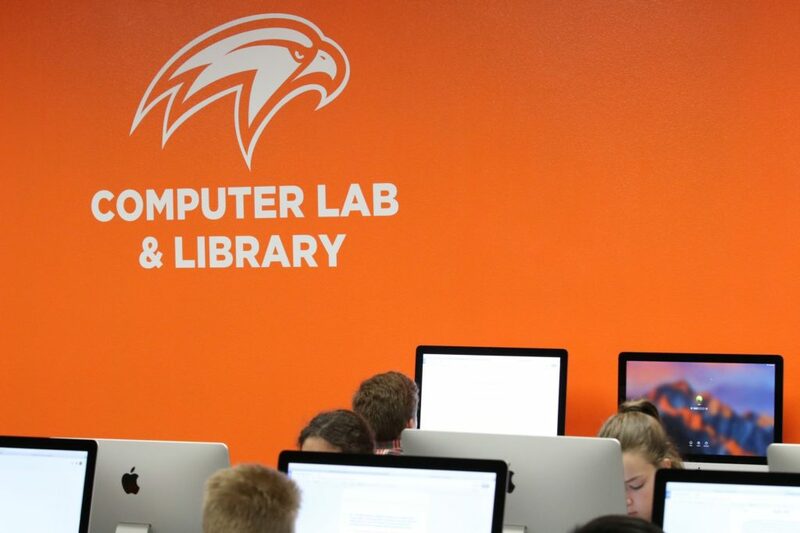 Our new computer lab coupled with its deep integration with our curriculum gives students the opportunity to develop technical skills that are both critical and valuable for the future.  Newport Christian School’s commitment to graduating every student with technological proficiency spans far further than most institutions. 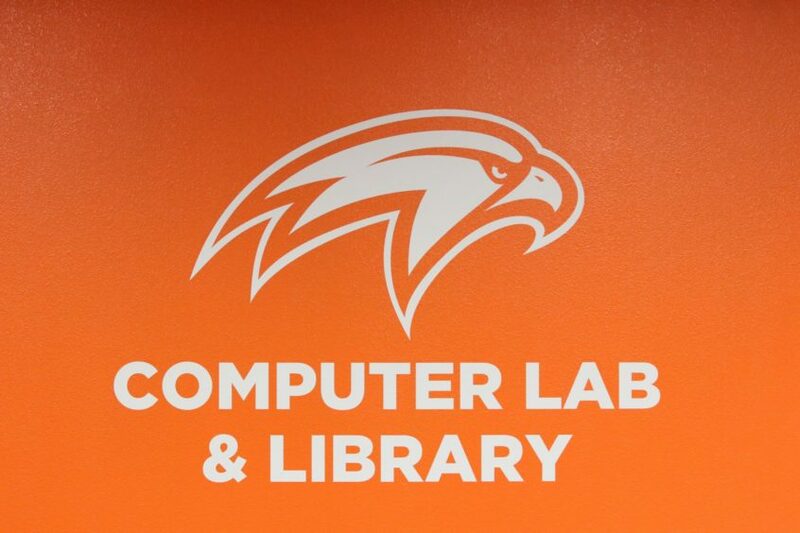 Our computer lab is now home to many programs like CodeREV’s Summer Tech Camp that teaches students the fundamentals of game design, application development, robotics engineering, 3D modeling, and animation. It also opens doors for numerous existing programs that will now be able to leverage resources from the Internet and computer applications to aid students in research projects.  The last school year between 2015 and 2016 ended with 100 students enrolled in Newport Christian School. 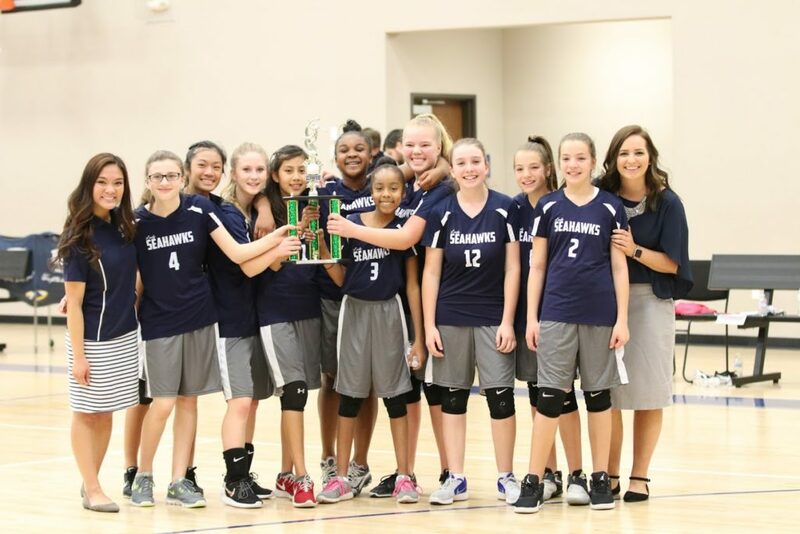 Coupled with the addition of several grade levels and capacity, we were able to welcome 50 additional students this year, bringing our total enrollment to 150, a growth never experienced in the history of the school.